The house shortly after completion in 1892. Courtesy of Rockland Historical Society. LimeRock Inn was built in 1892 by architect/builder E.E. Lewis of Gardiner, Maine for Congressman Charles E. Littlefield. 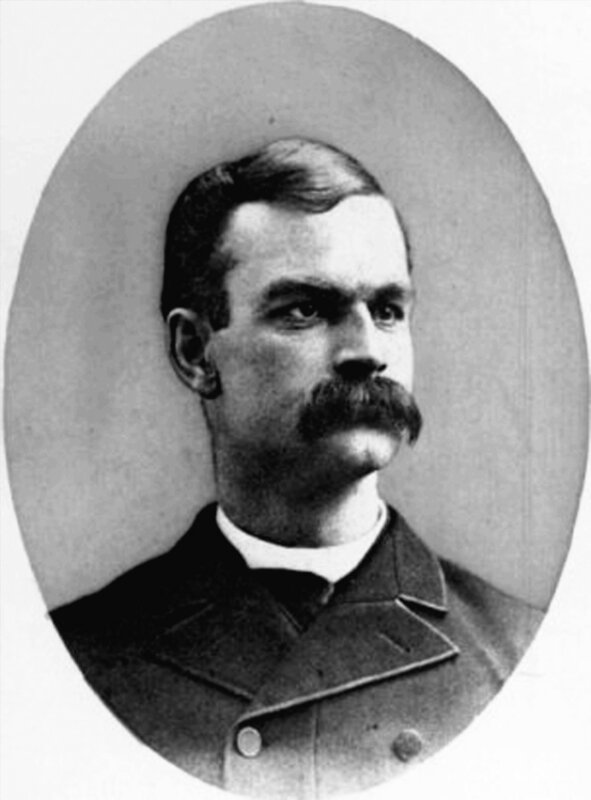 Charles Littlefield was a Maine State representative from 1885-1887, Speaker of the House in 1887, Maine Attorney General from 1889-1893 and a U,S, Representative from 1899 to 1908. According to the 1892 tax assessments, the house was valued at $4,500 and the 3/4 acre lot at $400. The large mirror in the foyer is original to the house and was a gift from Charles Littlefield to his wife. The house was originally built without the turret, which was added at a later date. In addition, there was an octagonal shaped barn attached to the rear of the house at the Island Cottage room which was originally the “ell” to the house. For those not from New England, the “ell” is the part of the house that connects the main house to the barn. In and around Rockland, LimeRock Inn is still known as Dr. Lawry’s house. In 1950, Dr. Oren Lawry Jr. purchased the house.. For almost 50 years, he operated his medical practice out of the house and also served as the physician for the former Maine State Prison in Thomaston. Today’s Parlor served as a waiting room; the foyer was the reception area; and the Grand Manan room served as Dr. Lawry’s examination room. In our time, many locals (and former patients) have requested a tour to see “what was beyond the foyer”. It is exciting to hear stories as part of a living history of the house. Dr. Lawry sold the home in 1994 to a New Hampshire couple that vacationed in Rockland every summer and wanted to save the house from what they believed was an uncertain future of demolition or worse, conversion to apartments. 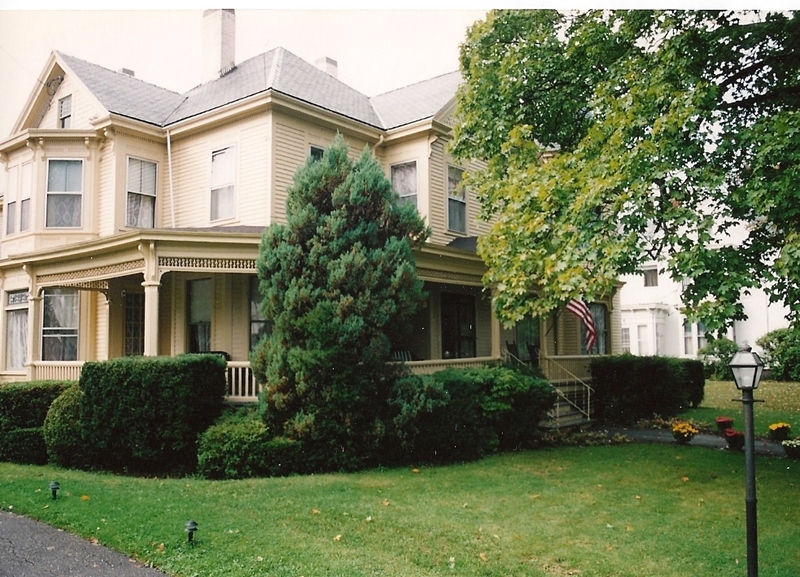 It was in that year that Rockland’s first bed & breakfast, The LimeRock Inn, was established. We were excited to purchase the inn in 2004 and feel fortunate to have found such a wonderful inn with such a rich history. We hope you will enjoy your part in the history of LimeRock Inn as well! LimeRock Inn as it appears today. Click for larger photo.